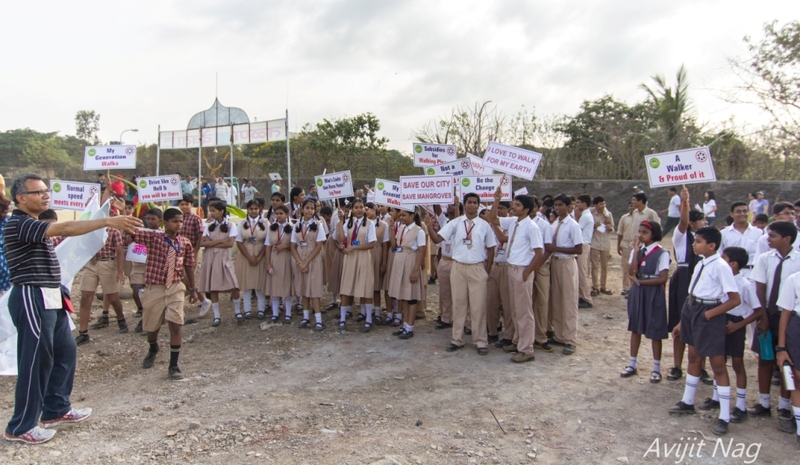 In order to have positive effect and reduce environment impact, it is proposed to start a “Green School” project in Navi Mumbai. The schools will actually measure and take steps to reduce water/energy consumptions, waste generation etc. It is proposed to recognize the best school as Green School.